Jade Dragon Snow Mountain Golf Club is designed by a world-renowned golf course designer Mr. Neil Haworth. It is located on the plateau of 3100 meters altitude and opened to the public in 2001. It is also the only golf course in the snow-mountains in Asia. 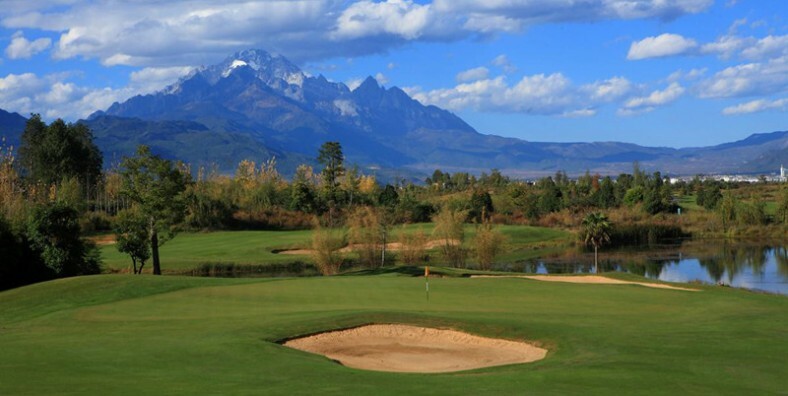 Enjoy mountain views from almost every place on the Jade Dragon Snow Mountain Golf Course. Play golf in the only golf course in the snow-mountains in Asia. In the morning, visit Ganhaizi Meadow, Baishui(White Water) River; take the chairlift to visit the Spruce Meadow of the Jade Dragon Snow Mountain, which stretches a length of 35 kilometers (22 miles) and a width of 20 kilometers (13 miles). Looking from Lijiang Old Town in the south which is 15 kilometers (nine miles) away, the snow-covered and fog-enlaced mountain resembles a jade dragon lying in the clouds, hence the name. After the Spruce Meadow, play golf at Jade Dragon Snow Mountain Golf Club, which is well-known as the highest golf course in Asia. 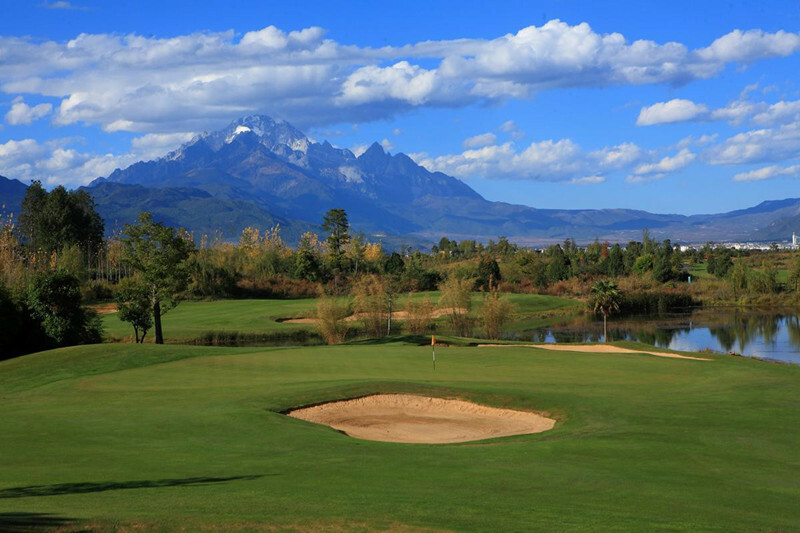 Situated in Ganhaizi at the eastern foot of Jade Dragon Snow Mountain in Lijiang, this golf course was open to the public in October 2001. The tree-lined and open parkland layout, a well crafted design and plenty of golfing challenge all contribute the appeal of this course.